Firstly I must say: that was a very quick delivery, only two weeks to arrive in outback NSW Australia. 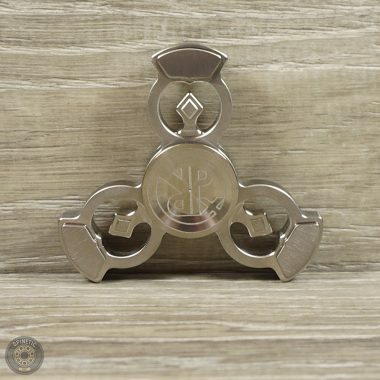 As for the spinner, mine is Stainless Steel Y and it is by far the most perfect spinner I have owned, well the X and the Y are since I own both models now, and will soon be purchasing the I. The buttons feel comfy and with the wonderful logo etched into them they are so easy to grip. 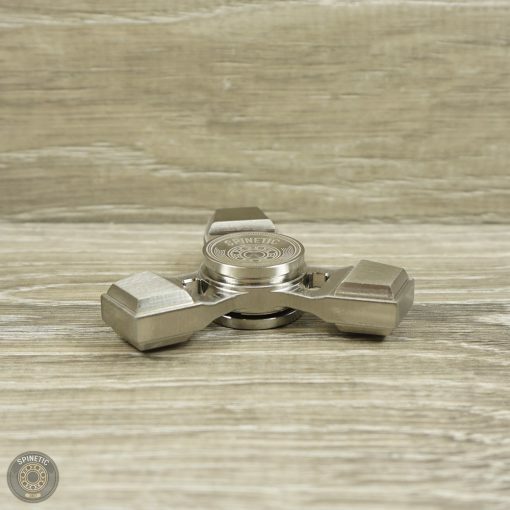 These spinners you can fidget with all day long, no fatigue in the hands or fingers, so they are perfectly weighted for me. They are stable with no wobble to speak of and there is only the quiet hum of the metal so not noisy at all. Spin time is phenomenal and so buttery smooth and I only have the stock bearing in it. The spinner is smaller than I expected but that has worked out perfectly for me and my hands. 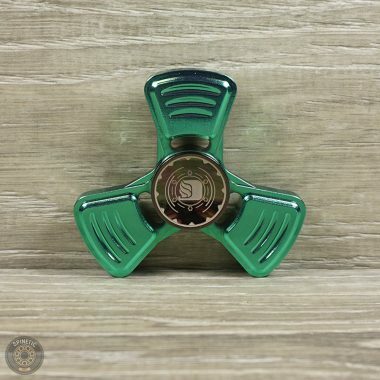 In every way this spinner is perfect for me. 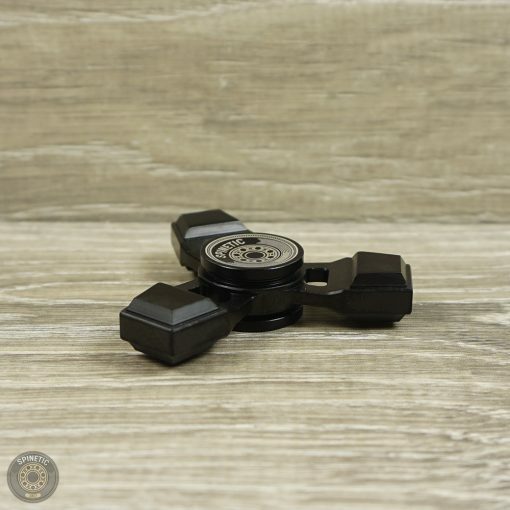 I also own spinners that were priced five times as much and they don't come anywhere near to these spinners in terms of comfort, quality, durability and fidget ability. The customer service from Spinetic Spinners is flawless as usual. 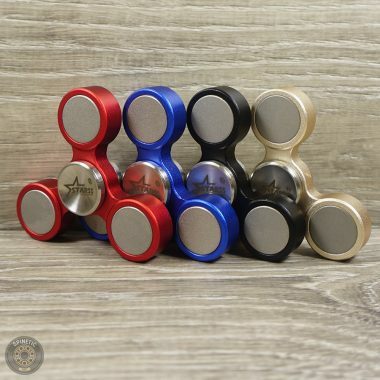 I very highly recommend these spinners, you just can't go past the classic. 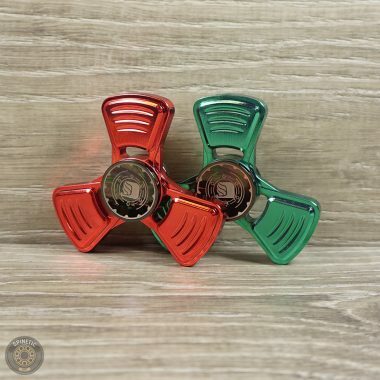 so i finally received one of these classic spinners. and i'm really surprised it is this good. first impression was it seems much smaller than you would expect. actually it is kind of slim. but thats fine. 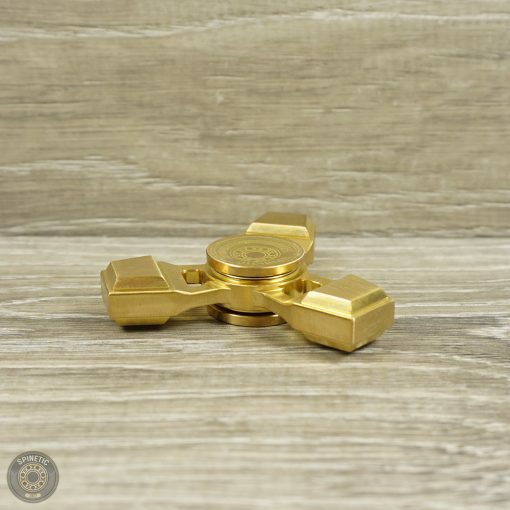 the weights extend quite much from the center, so you have a pretty good momentum for a spin and this makes it super fidgetable. plus it is super smooth and stable. perfectly balanced. the edges are rounded, but they are still quite edgy. i like that, and i, personally woudln't call it uncomfortable. 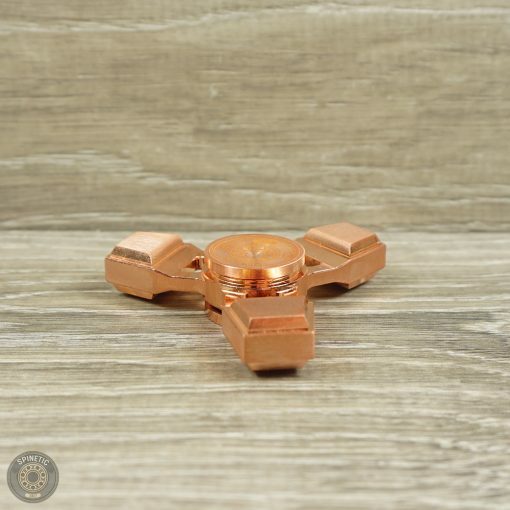 its just edgy, but still fun to fidget with. 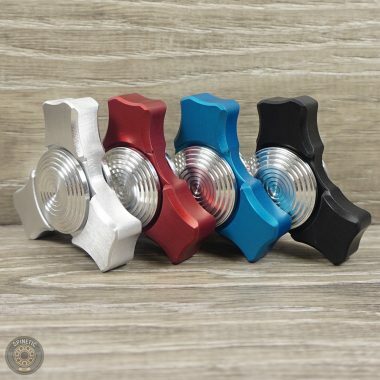 so after all the great new spinners on the market since this one originated, it is still worth buying and you definately won't regret owning these. i sure have to get me the X and I as well now. 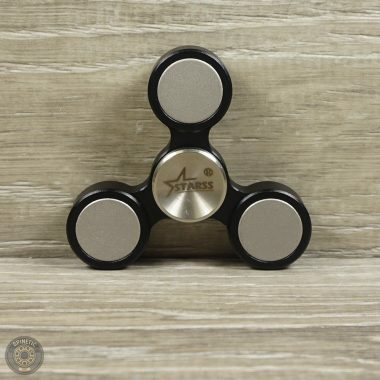 Nice spinner, fast + quick spinner. Had spinner for like idk 6 months, don't put quick spinning spinner against top of case it scratches, don't really care. 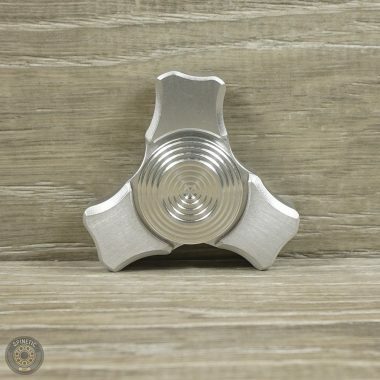 Spinner consistently spins for 3.30+ take in mine I have done no work cleaning the spinner because who really does that? Spinner has nice color doesn't chip that much and I don't baby it. If you are thinking about getting it get it, one thing you might want to do is measure it out on a piece of paper to get a feel of the size, I thought it was going to be larger but I've learned to like the small size. 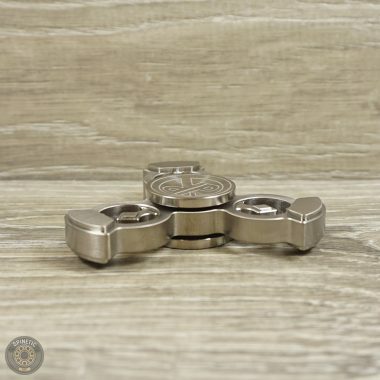 I was a happy recipient of a complete set of SS Spinetic Classic spinners, so I figured the least I could do was write a review. First I'd like to say that these are really nice! When I've seen these in pictures, I thought they looked pretty good, but weren't a must have. Now that I have them in my hot little hands, I'm really impressed. They are really much more impressive in person. While the X is my favorite of the three, the Y is also a great spinner. It clocked an impressive oob spin time of 6:00 minutes, edging out the other two Classic spinners. I’m very happy with all three spinners. Thanks Spinetic!!! You guys are the best.